Be a renewed PADI Instructor. Be a PADI Enriched Air Diver. Be a renewed PADI Master Scuba Diver Trainer. 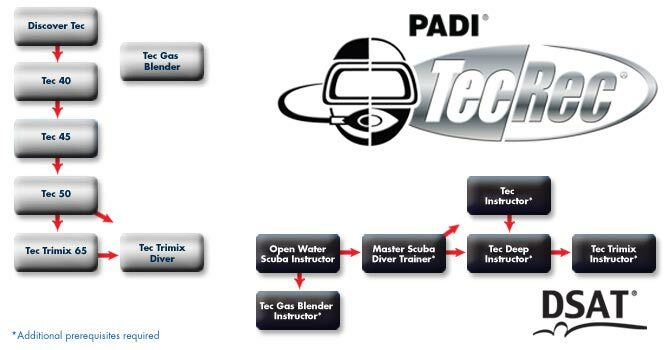 Be a PADI Deep Specialty Instructor. 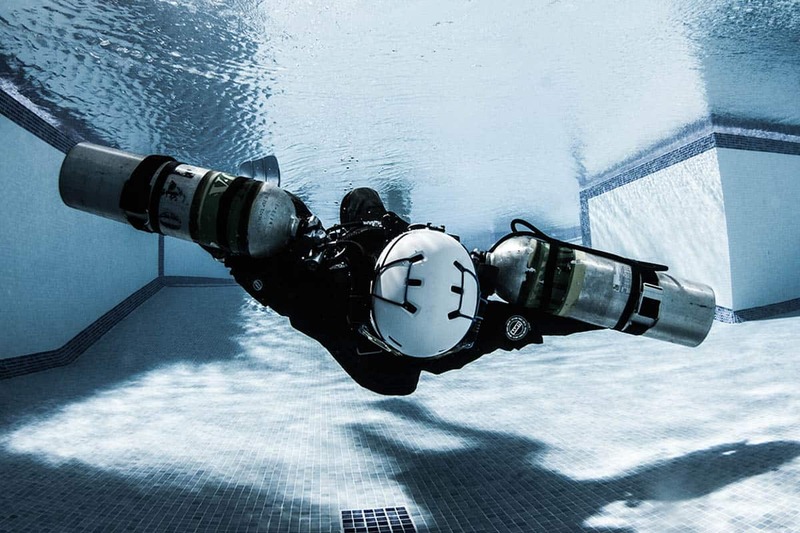 Be a Tec 45 Diver. 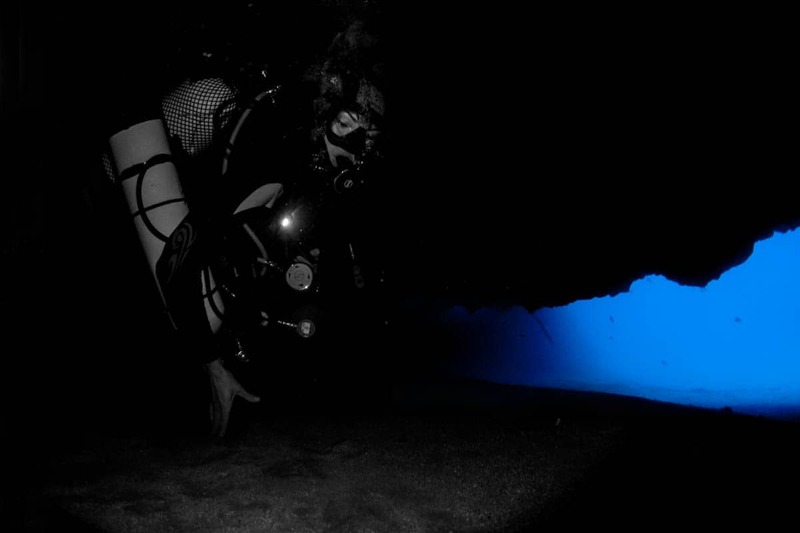 Have a minimum of 20 stage decompression dives. Have successfully completed the Tec Instructor course exams. Interested in other Tec options? Not Tec diver Yet?